GIFT describes an assisted pregnancy method under which female’s eggs are removed from her ovary, mixed with sperm and placed back into the fallopian tube simultaneously. 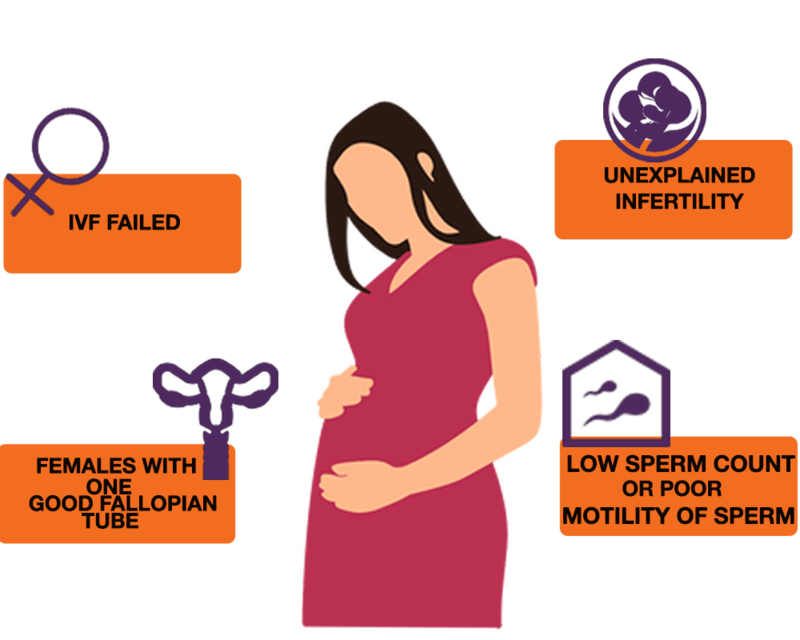 This is a different procedure than IVF and ZIFT as this process is conducted inside the fallopian tube instead in the lab. The essential criterion to conduct this procedure is healthy fallopian tubes. An X- ray is done to evaluate the state of fallopian tube. A physician also utilizes laparoscope to confirm the presence of scar or damaged tissues if any on the fallopian tubes. 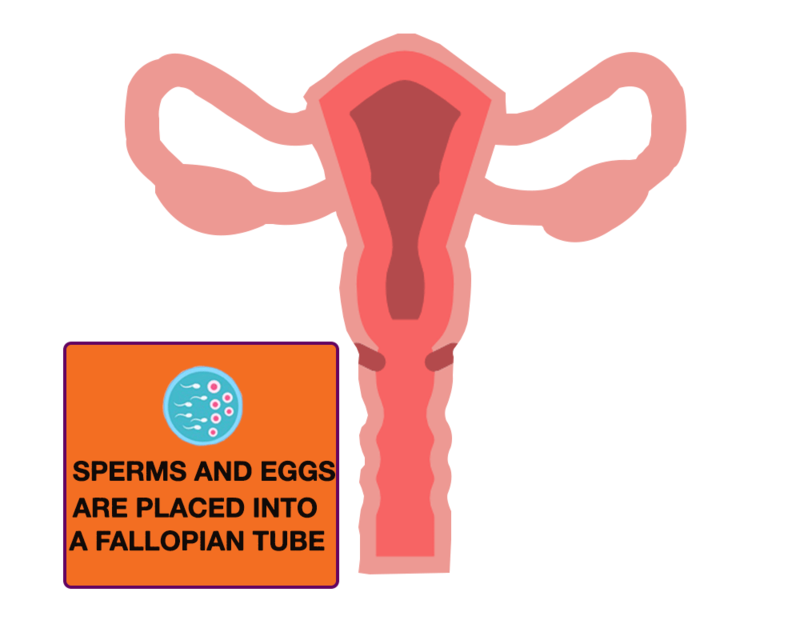 In GIFT, eggs are fertilized in fallopian tubes whilst in IVF, eggs are taken out of female’s body then separately fertilized with sperm in the lab condition. Through IVF, fertilization of egg and embryo quality can be determined which is not possible in GIFT. GIFT involves egg fertilization inside the female body, so couples can stay ensured of ethical factors while embryo implant. If you fail to conceive with GIFT, try it again in future. Undoubtedly you still have chances to conceive in the future GIFT cycles, if you didn’t succeed in first attempt. So do not lose hope.